Mt. Laurel EMS also asked township council this week to consider approving an increase in the base billing rate for EMS calls. 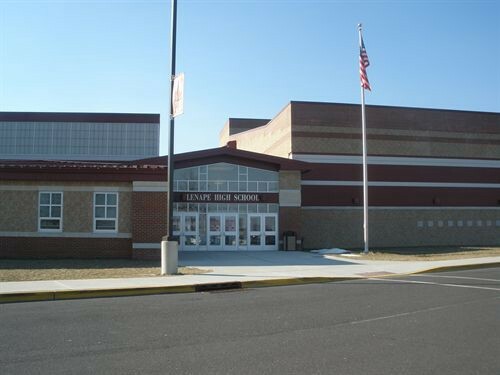 The Lenape Regional High School District held its latest meeting this week to honor staff from Cherokee High School who recently helped save a fellow staff member’s life, Mt. Laurel EMS asked council for an increase to billing rates this week and the county announced its next job fair. Catch up on the week that was with the weekly roundup. Four staff members from Cherokee High School were recognized with a proclamation for their roles in saving the life of one of their colleagues at the latest Lenape Regional High School District meeting. Athletic trainers Jeff Wood and Karen Hengst, paraprofessional Gary Denelsbeck and nurse-paraprofessional Felicia Progar were all honored for their role in helping revive a teacher who recently went into cardiac arrest with a defibrillator. Mt. Laurel EMS Chief Joseph Stringfellow has askeds Mt. Laurel Township Council to approve an increase in the township’s base billing rate for EMS calls. The current base rate of $600 has fallen behind many of Mt. Laurel’s neighboring townships that bill anywhere from $750 to $850 for calls. This would affect non-residents traveling in town, as the EMS has a forgiveness policy for residents when insurance doesn’t cover calls. Lenape High School seniors Jenna Goldstein and Evan Mufalli. Lenape High School seniors, Evan Mufalli and Jenna Goldstein, presented an overview of student and staff run events to the Lenape Regional High School District Board of Education at the board of education meeting on March 15. The events included Camp Lenape, Challenge Day, College Hall, March for Martin, and Give Kids the World trip. 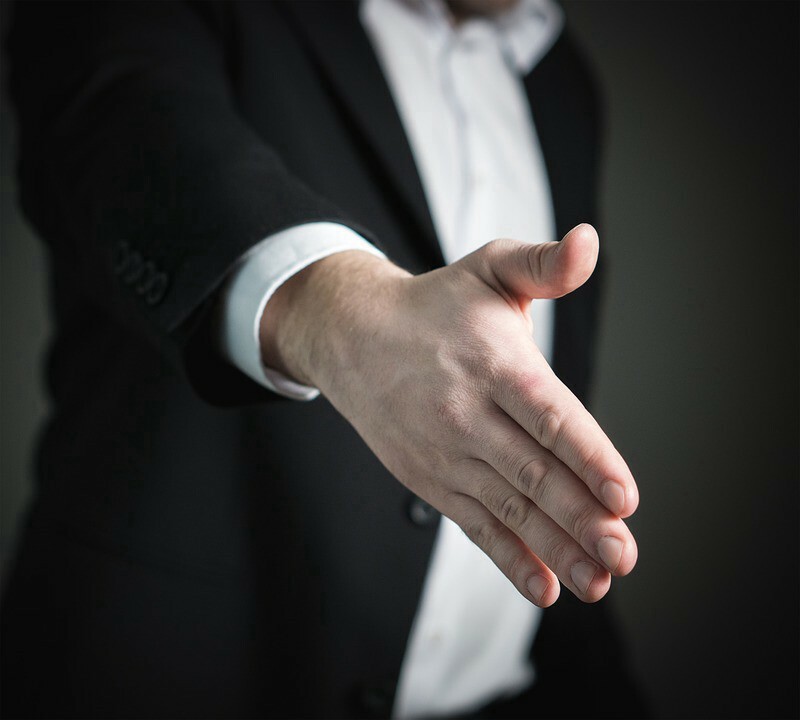 Freeholder Director Bruce Garganio has announced that the Burlington County Freeholder Board will be partnering with the Workforce Development Institute to host the county’s annual “Spring Job Fair” on Friday, March 24. The event will be held from 10 a.m. to 1 p.m. at the Kennedy Center located at 429 John F. Kennedy Way in Willingboro. 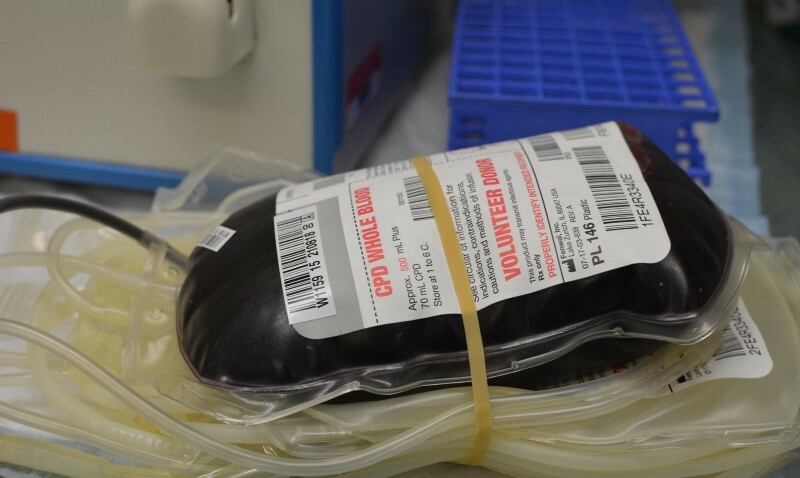 The American Red Cross is calling for all eligible blood and platelet donors to make an appointment to give to help offset the weather-related shortfall in donations. More than 100 Red Cross blood drives across the eastern United States were canceled due to extreme winter conditions. These cancellations resulted in a shortfall of nearly 4,500 blood and platelet donations on March 14 alone. Check here for a list of events.